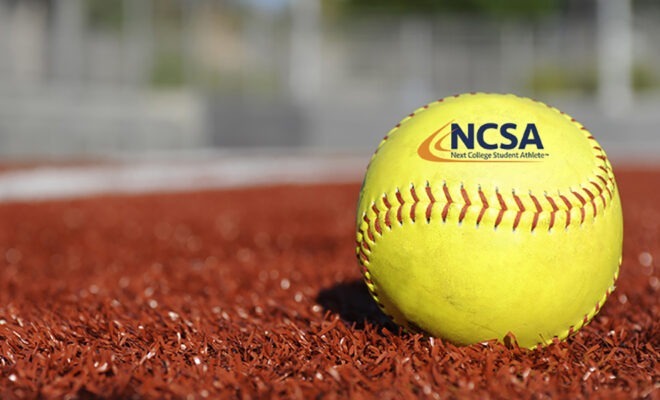 NCSA Next College Student Athlete and Premier Girls Fastpitch are proud to announce a partnership to help players interested in college softball gain experiences to become better players and college recruits. NCSA will provide unique experiences for players attending PGF events as well as exclusive college recruiting content just for softball players. NCSA Next College Student Athlete believes in the transformational power of sport. NCSA connects millions of student-athletes to more than 35,000 active college coaches in our network. Our national team of more than 750 former college athletes and coaches offer personal guidance through the recruiting process to enable students to find and afford the right college. Last year, our digital platform enabled 12 million connections between NCSA athletes and college coaches. Since 2000, NCSA has helped more than 83,000 student-athletes commit to colleges, receiving an average award of $16,700 in scholarships and financial aid per year, as reported by NCSA athletes.